Walks, runs, a guided tour and rowing on the river… Minnow traps, a raffle, a tour, refreshments and a new estuary guide… Volunteer opportunities galore (we’ll be scraping and painting railings and sprucing up plantings)… Now even a fitness workshop’s been added to the mix! And it’s your chance to share how you’d like this great UES resource to be even betterr… And do be camera ready because we will be filming! To register your group or yourself, call 212-427-3956 or tgilbert@eastrivercrew.org. 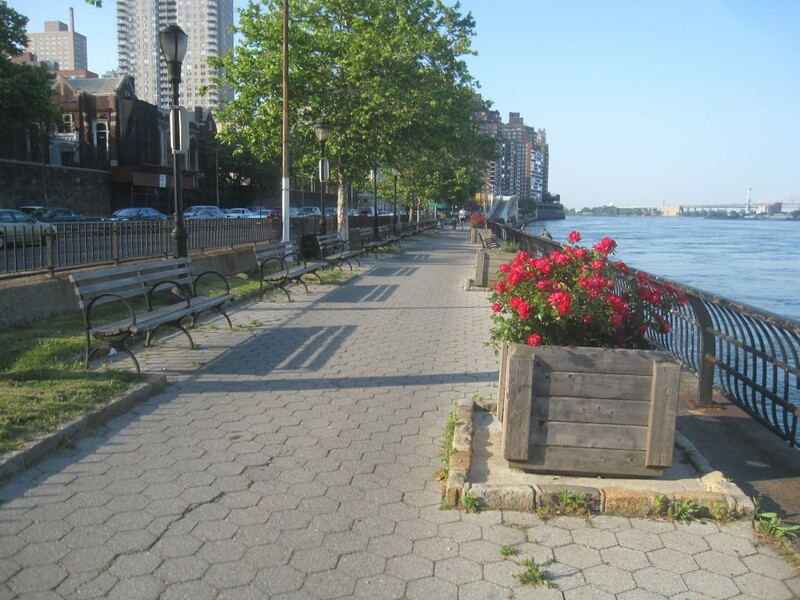 Organized by The Esplanade: 60-125, the East River Crew, Carl Schurz Park Conservancy and Upper Green Side. Mark your calendars Upper Green Siders! We’ll be having e-waste collection events on both April 30th (82nd Street Greenmarket) and June 26th (92nd Street Greenmarket)… we’ll have more info to you soon. In the meantime, here’s a list of approved E-waste and other waste that we’ll be collecting at the event! Paper: You bring it, we’ll shred it! It’s not essential, but try and remove the paper clips to reuse. And our usual batteries, corks, DVD/CDs, printer cartridges, Britta filters and #5 plastic and cords which we collect every week at both markets! Also, for updates about the 82nd and 92nd Street Greenmarkets, check-out our greenmarket blog: “This Week at the Markets” at http://thisweekatthemarket.wordpress.com/. In response to proposed federal budget cuts which threaten funding of New York City’s Community Gardens, the New York City Community Garden Coalition (NYCCGC) is leading a rally at City Hall and calling upon elected officials to fight to save Community Development Block Grant (CDBG) funding. For more information call Sean-Michael Fleming at 347-933-4523 or go to the NYCCGC website. Electronics recycling. Paper shredding. All our usual recycleables. And anything else we can think of! We’ll be filming, too!! We’ll be working on the 96th Street south segment this time… Scraping and painting railings. Cleaning plantings. Getting rid of graffiti. Come for an hour. Be there the whole day. Whatever. Whenever. And need I add, we’ll be filming from start to finish?! 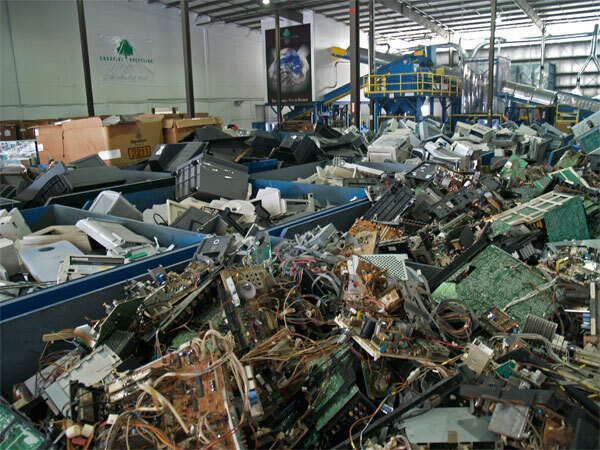 More electronics recycling. Paper shredding. All our usual recycleables. And anything else we can think of! A long, long time ago (2005), in a galaxy not so far away (Murray Hill)…. I actually lived on 34th Street between 1st and 2nd. Ah the memories: the Midtown tunnel! Soot (and debris)! Horns! Who could forget those horns! Fast forward 6 years. (Ok, so it wasn’t that long ago). The traffic, pollution and overall urban chaos remain on 34th Street from river to river. But hopefully not for long. NYC DOT has recently put forward a truly innovative plan to tame this vital city artery and remake into a 21st century transitway that will benefit hundreds of thousands pedestrians, bus riders and residents alike. The new 34th Street Transitway will improve bus reliability and pedestrian safety; add additional sidewalk space for pedestrians; expand curb loading access; calm traffic patterns; and improve travel time along the corridor 20-35%. Yet in spite of all the benefits the project will bring to the City (or maybe because of them), the plan has come under attack by an increasingly removed minority of naysayers who wish to champion an aging way of life that revolves around the automobile. The NYPost has recently featured this hit job and this rant regarding the DOT’s very transparent, collaborative and sensible plan for 34th Street. Transit advocates need to flood the Post with letters to the contrary. Email letters@nypost.com with a short and succinct personal note. You may use info at the end of this post to help inform your response. And don’t forget to CC info@transalt.org on your letter. With your help we can make our streets safer, our transit more reliable and our City more livable. - The 34th Street project corridor extends for 2 miles from the East River/34th Street ferry terminal to Twelfth Avenue. It is served by the crosstown M16 and M34 bus routes, which together carry over 17,000 passengers per day, and is also used by commuter buses that carry over 16,000 passengers per day. During rush-hour, over 100 transit buses an hour currently traverse 34th Street, and hundreds of additional tour buses use the street over the course of the day. 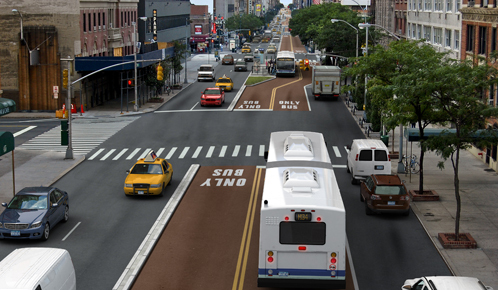 - 34th Street is a key transit corridor, accommodating over 33,000 bus trips a day. Within a quarter mile, there are about 50,000 residents and 300,000 workers; 82% of residents and 86% of workers commute by transit or walking, and 82% of residents do not own a car. 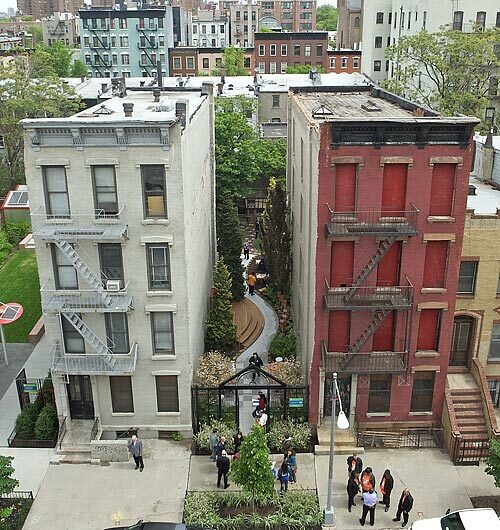 The project serves residential communities on the East and West sides, as well as Midtown Manhattan, the Javits Center, NYU Langone Medical Center, Penn Station and other key destinations. For those of you who have not heard, a young woman named Laurence Renard was killed yesterday near the intersection of First Avenue and 90th Street, when a garbage truck struck her. According to one press report, the impact was so great that it literally “severed her body.” The driver of the truck had a suspended license and was arrested, although the charges are not known. While every death is a loss, it seems from the media reports (and here) the death of Ms. Renard, 35-year-old fashion professional, was particularly tragic. Ms. Renard is the second pedestrian killed on the Upper East Side in as many months. On December 7, 21-year-old Jason King was killed on Madison Avenue near 81st Street by a dumpster delivery truck that backed up through a crosswalk King was using, and dragged him for 30 feet. The driver and his employer received a few summonses for equipment and other technical violations. No summons was issued for the act of backing up through a crosswalk and killing King. police resources devoted to summonsing them. Inspector Whelan even told a joke about the lawlessness of cyclists, suggesting that there may be only one cyclist in all of the Upper East Side who follows traffic rules. These people–to whom we entrust our safety and who should be leading the fight for safe streets– seemingly are blind to the real danger. I hope to be surprised, but I fully expect the Ms. Renard death to be shrugged off by these leaders as a fluke attributable to a “bad apple” driver. In fact, Ms. Renard was killed right near the spot where DOT had slated installed of a protected bike path, along with concrete pedestrian refuges and other traffic calming measures. 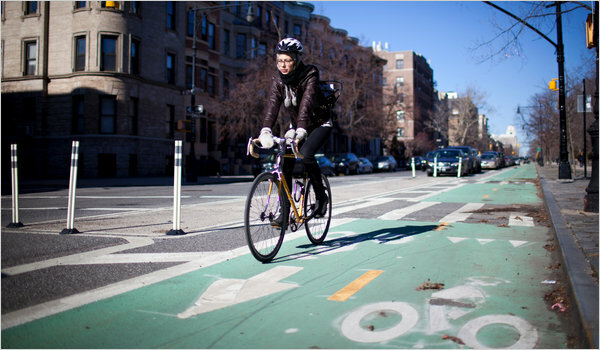 Those measures would have been in place today and might have saved her life, but for the fact that DOT cut the First Avenue bike path short due to the vague, inarticulate concerns of Deputy Mayor Stephen Goldsmith about the DOT traffic-calming program. You can read what is known about Goldsmith’s role in killing the project that could have saved Renard, here. Our leaders in city government are failing us. It’s up to us. We’re the ones who have fought tirelessly for traffic calming along the entire stretch of First and Second Avenues. We’ve got to keep fighting. We’re the ones who have helped draft the East Side Action plan for street safety, to be launched this Thursday. We’ve got to make that Plan a reality. We’re the ones who have been trying to make our leaders acknowledge the simple fact that motor vehicles are the single greatest cause of preventable death in our city and ruin the quality of our life in so many other ways. We’ve got to make them see. Please come to the East Side Committee Meeting this Tuesday (6:30 p.m., Vanderbilt YMCA on 47th bet. 2nd/3rd) to get involved in Transportation Alternative’s “Vision Zero” initiative to end traffic deaths and the many other projects our East Side committee will be working on to reclaim our streets from cars and trucks. WHEN: Sunday, January 23rd, 10 a.m. – 4 p.m.
Computers (laptops & desktops, servers, mainframes), monitors, printers, scanners, fax-machines, copiers, network devices (routers, hubs, modems, etc. ), peripherals (keyboards, mice, cables, etc. ), components (hard drives, CD-ROMs, circuit boards, power supplies, etc. ), TVs, VCR & DVD Players, AV equipment, phones, pagers, PDAs, cords & cables. 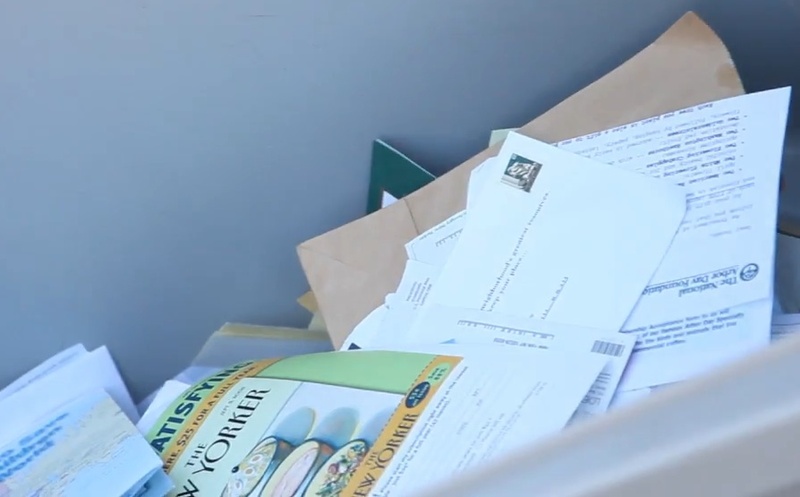 As with It’s My Park Day 2010, Hopr created this video of our November 13th 2010 Paper Shred-A-Thon. Thank you everyone! 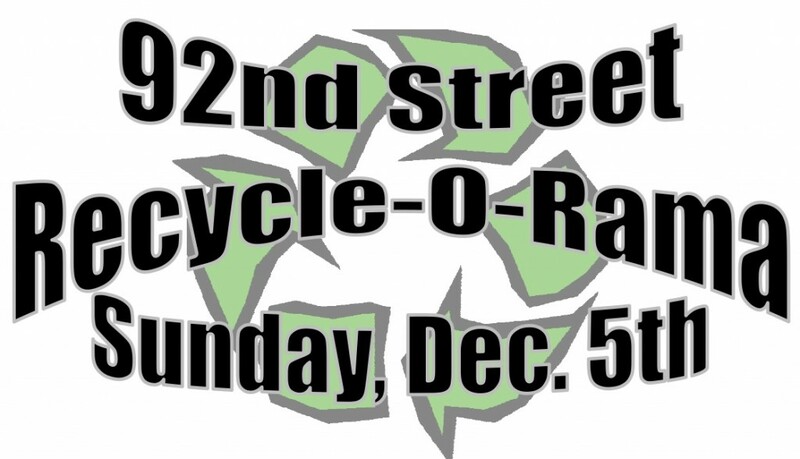 Join Upper Green Side and GrowNYC Sunday, December 5th, 9am-3pm, at the 92nd St. Greenmarket (at 1st Ave.) for a Waste Reduction Celebration! AND: Learn how to compost! If you’d like to help spread the word, click here or on the picture above for a PDF flyer/poster you can post in your building.